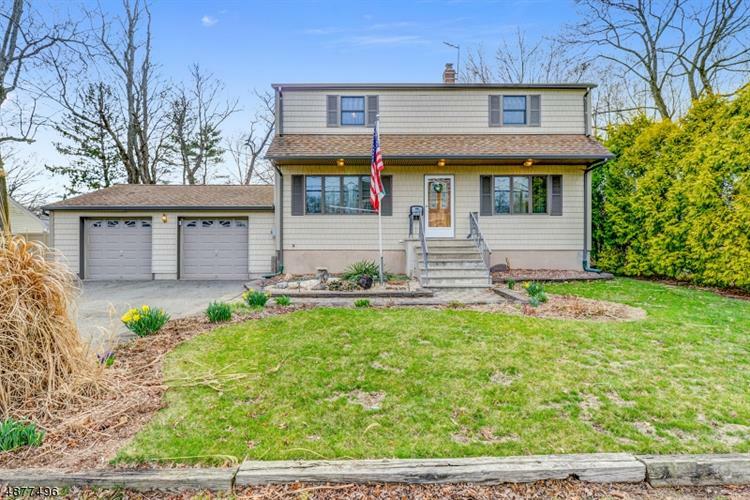 for $525,000 with 4 bedrooms and 2 full baths. This home was built in 1935 on a lot size of 100X150. 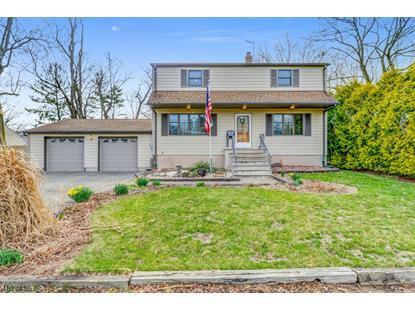 Welcome Home to this Well Maintained, - 4 Bedroom, 2 Bath home, in the Highly Sought after Community of Pequannock. First Floor Features: a Foyer, a Large Living Room, and Formal Dining Room with Hardwood floors. Eat in Kitchen with Upgraded cabinets. And a Full Updated Bath with glass enclosed Stall Shower. Second Floor boasts 4 bedrooms with parquet wood floors and a Full Bath with Tub. Master has 2 closets and Attic access through Master closet for extra storage. Full, Stand Up, Dry basement with Walkout Access to Large 24x25 Two-car Garage. Fully Fenced Backyard features a Deck and Patio, accessible from the kitchen for Entertaining. And a Large 10x16 Shed. Low Taxes & Top Rated Schools. Easy commute to Routes 23, 46, 80 and 287, making this a Commuters Dream.1 Year-AHS Essential Warranty Plan included.